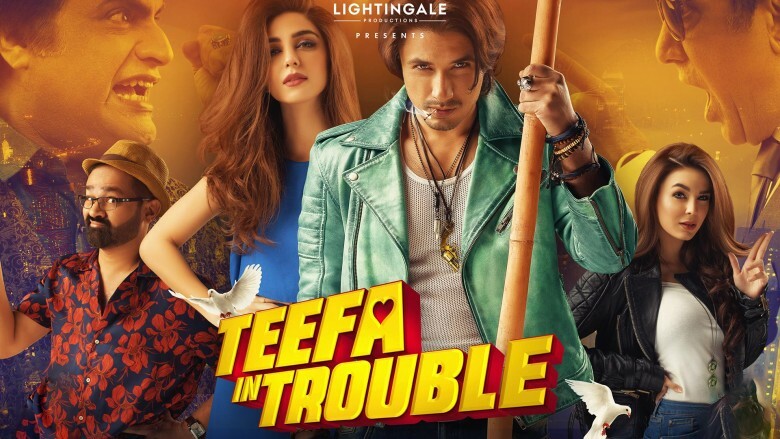 Teefa In Trouble was a huge hit and especially because it was a non-Eid release and it has still managed to cross 50 crores on the box office recently. The film marked the debuts of Ali Zafar and Maya Ali. Due to a great response, the film has also been enjoying great success digitally while its music was also vastly appreciated. People straight out fell in love with Teefa and Aanya. And the good news for the fans is that the film will indeed have a sequel and Ali Zafar has announced the news. There will be a Teefa In Trouble 2. Obviously, Ali Zafar will be reprising his role, let’s see whether the other cast will remain the same or will there be some additions. The sequel will go on floors may be this year too, for that we will have to wait for the next announcement!